A new year brings a new mindset, making it the ideal time to turn your attention to your outdoor space. If 2017 is your year to embrace outdoor living and spend more time outside, you are right on the zeitgeist. Pantone named ‘greenery’ as its colour of the year, symbolising our growing interest in reconnecting with nature. Many of the garden design trends we are seeing reflect this desire to be surrounded by nature at home, both inside and outdoors. Plants are migrating indoors and outdoor spaces are becoming an extension of our living areas, where we now spend more time cooking, playing and relaxing. From internal courtyards to terracotta and new lawn alternatives, these are the top ten garden design trends to watch this year. The growing popularity of internal courtyards is proof that we want to live closer to nature. Not only do internal courtyards integrate indoor and outdoor spaces seamlessly, they also let more daylight and fresh air into a space. And as we continue to fill every room of our homes with more digital technology, indoor courtyards are a design solution that restores balance and provides escape. These types of courtyards are especially popular with families, as you can be inside while the kids play outside, and you’re all still in the one space. It is now possible to spend less time mowing and watering you lawn, without sacrificing that lush green look. While artificial grass is becoming more popular for this very reason, it does become hot when exposed to the sun. 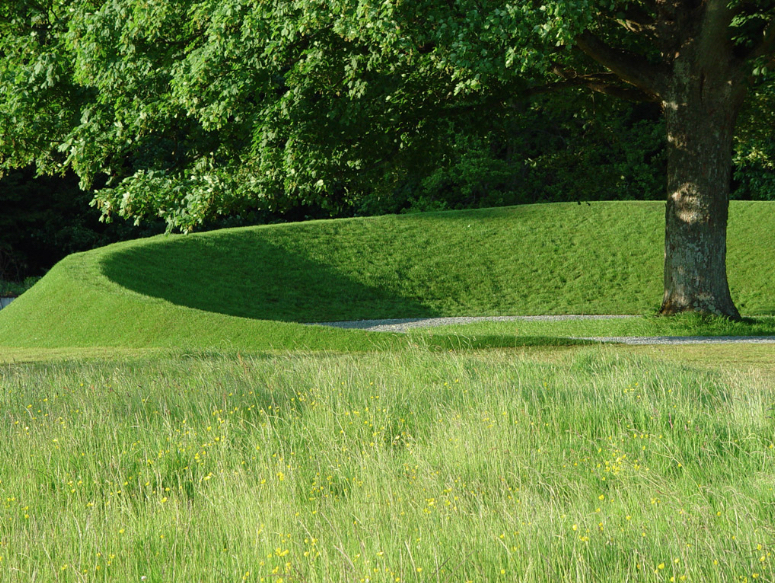 As an alternative, there are a growing number of natural, low-maintenance grasses that don’t require as much water or mowing. Our top picks are Isabella Liriope, which only needs mowing once a year, and Zoysia Macrantha, which is a drought-tolerant Australian native turf. Terracotta is an interior design trend that’s heading outdoors this year. While terracotta is one of the more humble materials, its rich earthy hue contrasts so well with greenery, adding depth to an outdoor space. 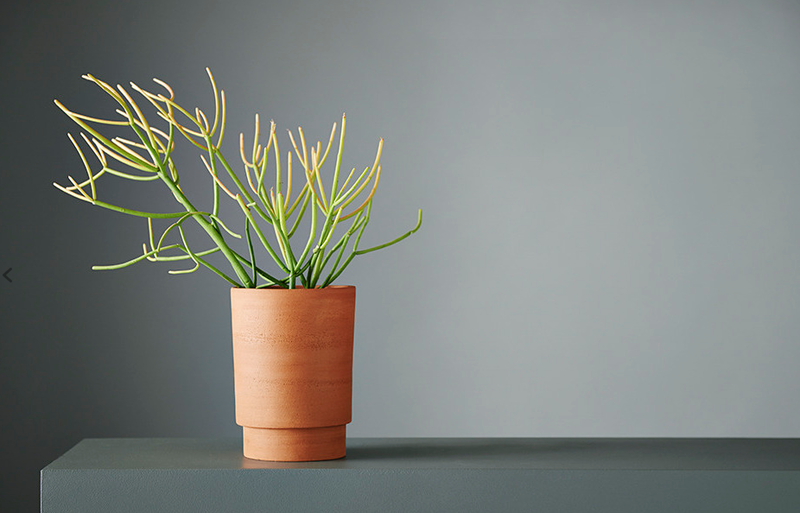 Look for large terracotta pots or matte tiles to use as features in your space. For those who travel, touches of terracotta will take you back to places like Morocco and Italy, but the 2017 take on this look is slightly more refined with clean lines mixed in with other earthen materials. Fire pits are popular not just as a source of heating, but also as a way of cooking and adding ambience to an outdoor space. We are seeing companies like Ak47 Design elevating the style of the fire pit and alternatives such as ethanol fires being used as focal points in outdoor areas. Portable outdoor heating solutions such as this wireless energy transfer heater concept are likely to start popping up too, providing an alternative to gas heating. From heating to outdoor fans and other cooling solutions, there are now a number of ways to ensure you can enjoy your outdoor area all year round. Look for a well-designed outdoor fan to complement the style of your space, or – if you live in a particularly hot climate – you will be pleased to know that cooling solutions such as mist fans are becoming more accessible for residential spaces. The humble four-burner barbecue is getting an upgrade. As outdoor spaces become extensions of the home, cooking outside is on the rise. That means people are now looking for more options to get creative, with fire pits, wood-fired ovens, smokers and fully equipped outdoor kitchens transforming outdoor spaces into culinary wonderlands. And the fun doesn’t end there. Outdoor tandoor ovens, Latin American asados and Brazilian-style grills are also becoming easier to find and install. When was the last time you played outside? 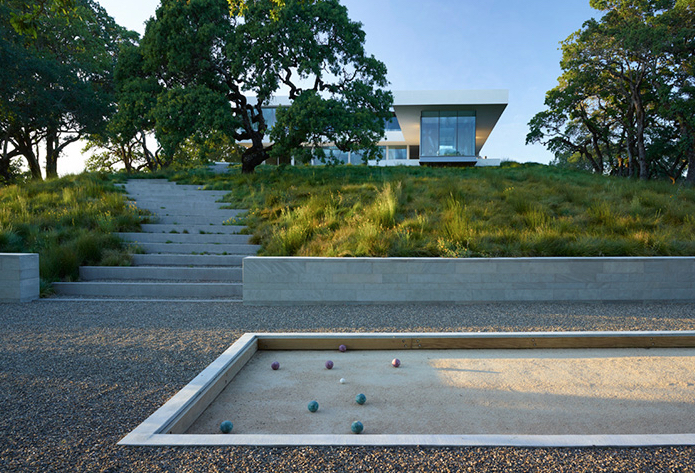 Play areas in outdoor spaces don’t just have to be for kids – they can be for adults as well. This year the focus is on outdoor fun and relaxation in all its forms. Create a zone on your deck or balcony for games such as giant Jenga or use part of your backyard to install a bocce court. When creating play spaces for children, think long term. For example, a sandpit built into a deck provides your kids with a shaded place to play now and can be converted into a fire pit when they grow up. It’s not often that a faux material outperforms the original, but there are a number of composite decking materials coming onto the market that do just that. The great thing about these materials is that they give you the raw aesthetic of wood, but you don’t need to spend your weekends sanding, staining and polishing them. They’re also resistant to scratching and mould, and you’ll never again suffer from a nasty splinter. 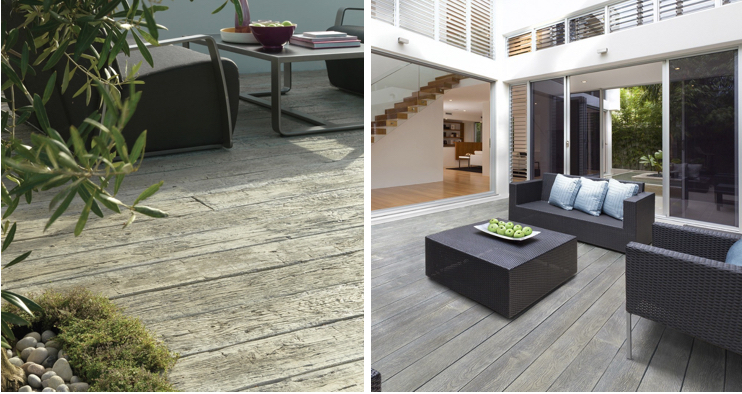 Many of these materials like those from Millboard are made from recycled materials, making them a sustainable option too. The secret to creating maximum impact in a small space is surprisingly easy: low-maintenance dwarf shrubs are incredibly striking when planted en masse or in a large pot. Indian Hawthorne will give you green foliage as well as flowers, while Globosa Nana has sculptural appeal. So make this your year for decluttering your collection of potted plants and making a statement by doing more with less. Want more garden design ideas? Download our complete guide to small space gardening. Whether you have a balcony, courtyard, rooftop or a small garden area, you’ll learn how to to make the most of your space.